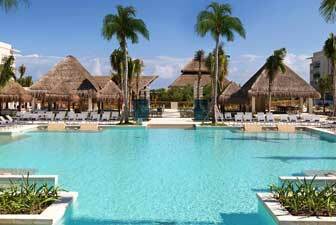 As a large-scale seller of Paradisus resorts and Paradisus vacations, we are able to offer you unbeatable prices and unparalleled value. Once you have found the discounted Paradisus resort of your choice, please call our resort consultants at 1-800-340-8612 to book your vacation and save money with our first-rate personalized service! 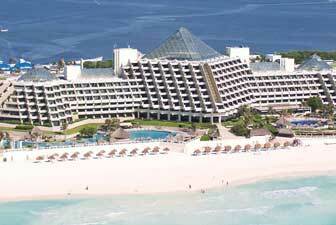 Book your Paradisus resort today with AffordableTours.com, your discounted resort headquarters. 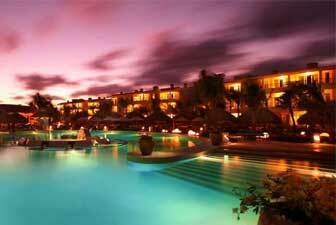 Location: Between San Jose Del Cabo and Cabo San Lucas on the Los Cabos Corridor Region. 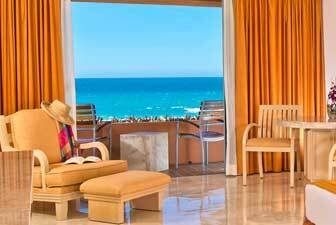 Paradisus Los Cabos lies between the spectacular scenery of the exotic desert and the only protected safe swimming beach in the area. Location: Paradisus Palma Real Resort is located on the Dominican Republic's legendary Bavaro Beach; just 20 minutes from the Punta Cana International Airport, 1 1/2 hours from La Romana and 3 1/2 hours from Santo Domingo International Airport. Combining a delightful Caribbean setting with world-class facilities, Paradisus Palma Real is one of the leaders of the Paradisus Resorts - the upscale All Inclusive brand of Sol Melia. Location: 25 miles away from Higuey and 122 miles from the capital Santo Domingo. 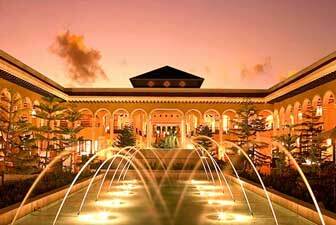 20 minutes from the airport of Punta Cana, and 1 1/2 hours distance from the airport of La Romana. 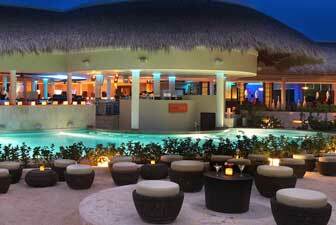 Paradisus Punta Cana is an all-inclusive, beachfront resort, located on beautiful Bavaro beach near Punta Cana. Conscious to the landscape around it, this resort blends perfectly with the natural setting and ecology of the environment. 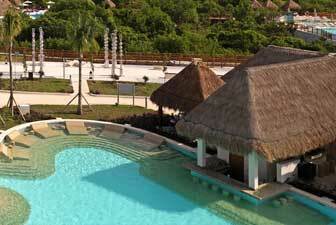 The Reserve at Paradisus Punta Cana is an exclusive, private, all-inclusive luxuriously appointed vacation residence. 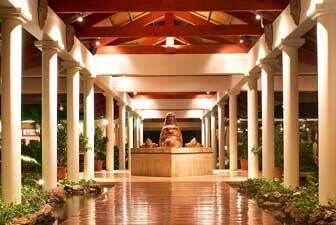 It is part of the five star all-inclusive Paradisus Punta Cana Resort. The Reserve is a new, all-inclusive, boutique-style resort designed for families and located within the Paradisus Palma Real Resort on Bavaro Beach.